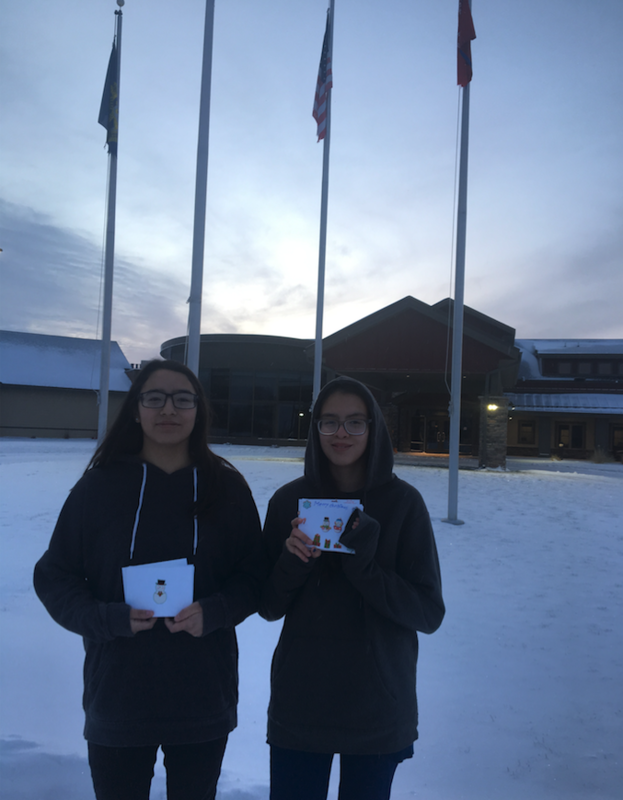 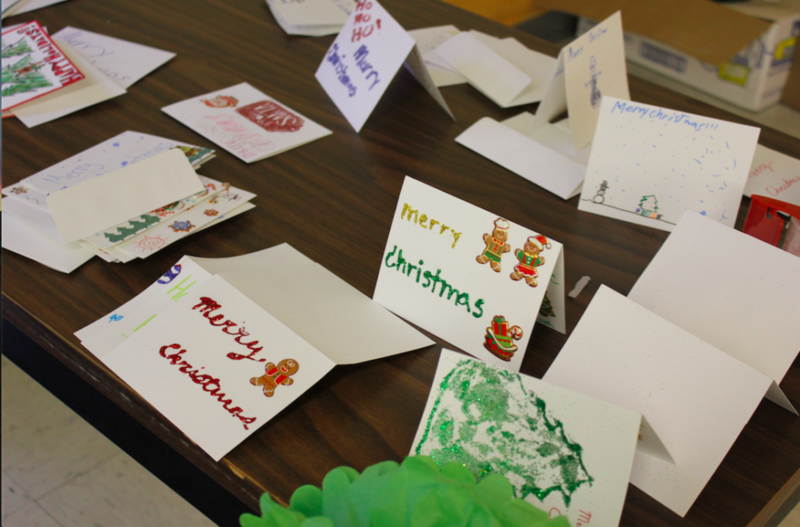 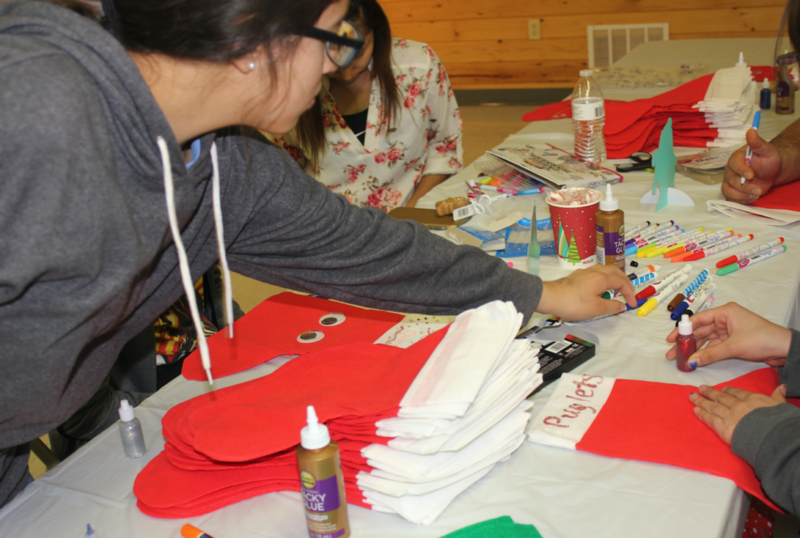 Holiday Party brings together youth on Pine Ridge Reservation! 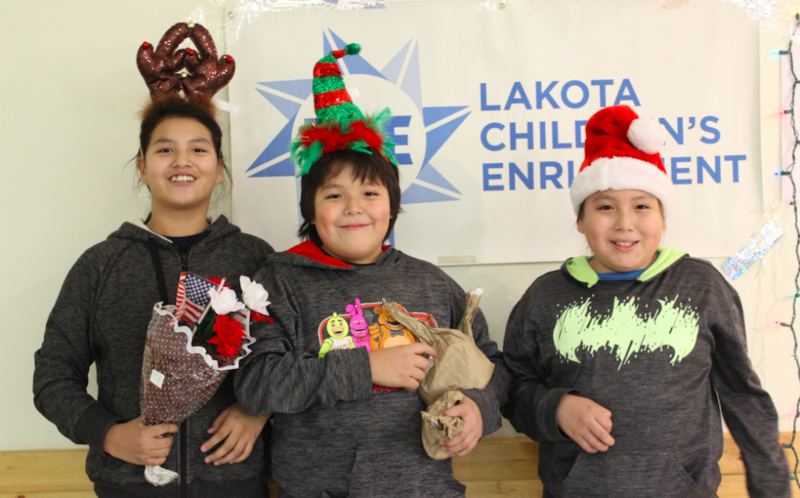 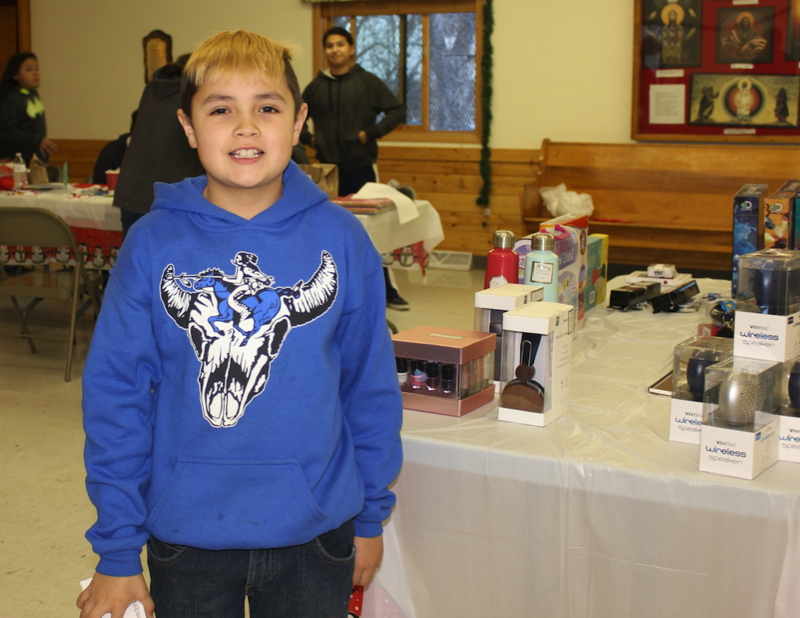 This December we hosted a holiday party for Lakota youth ages 12-24 on the Pine Ridge Indian Reservation! 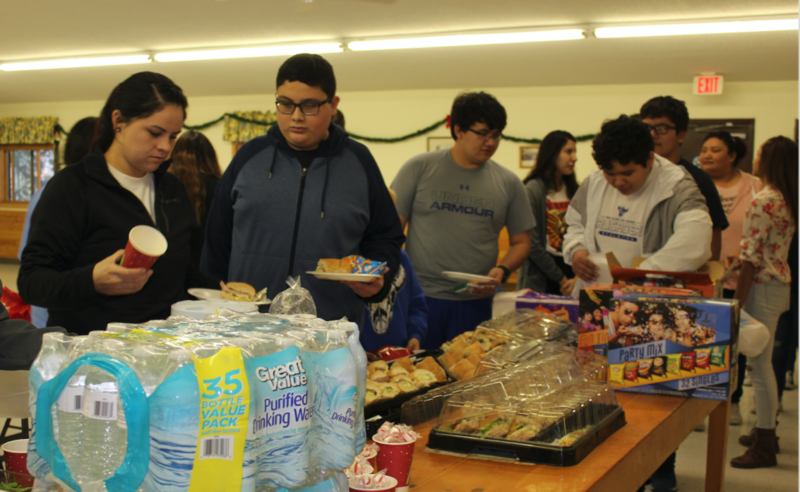 Over 50 youth were served with a healthy lunch, gifts, and a number of activities at our holiday party. 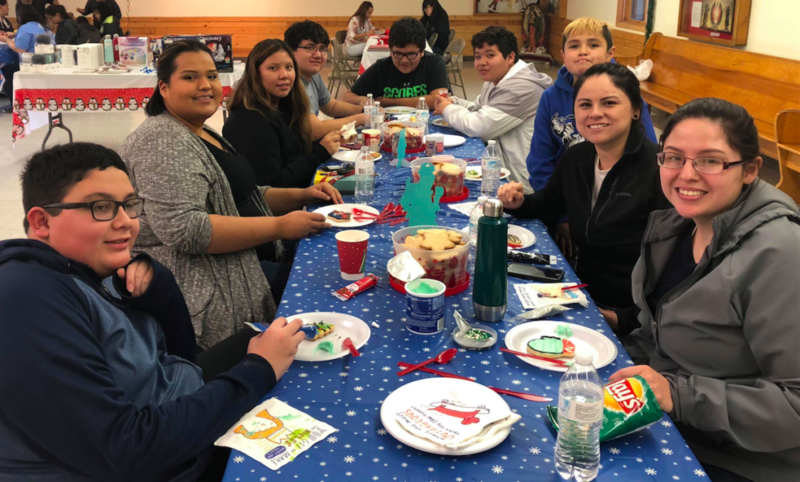 Activities at the holiday party included cookie decorating, stocking decorating, and a service project of creating holiday cards for residents of the new Oglala Sioux Lakota Nursing Home, which is now serving over 30 elders on the reservation. 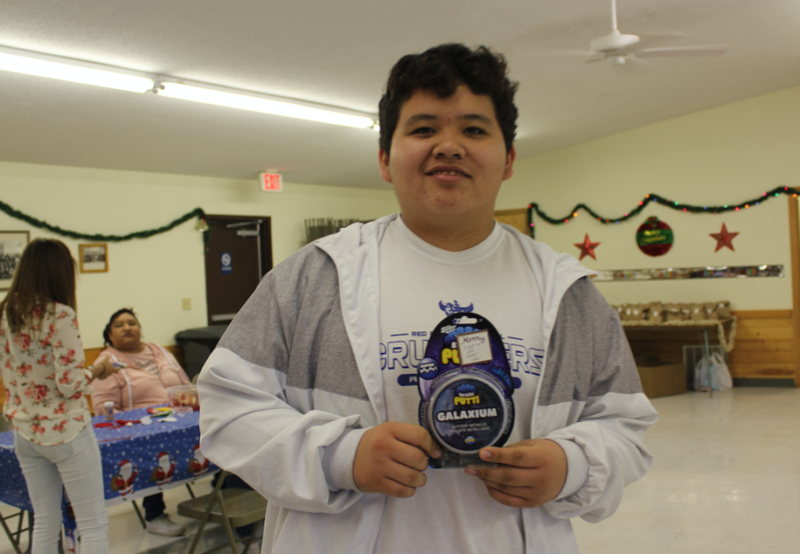 Each participant of the party received a small candy gift bag, a $10 Walmart gift card, and a door prize. 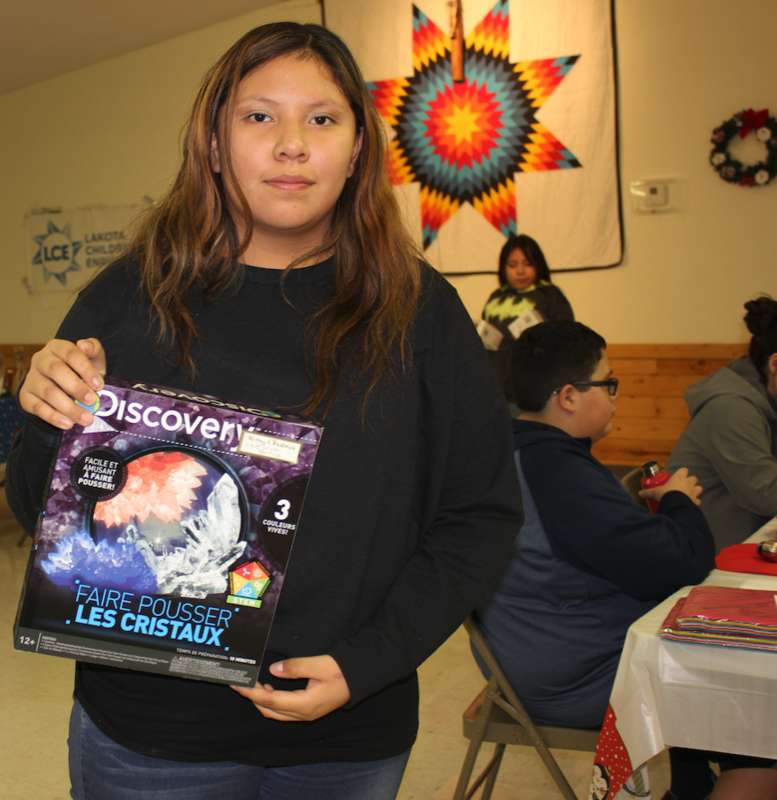 Some of the door prizes included science experiment kits, reusable water bottles, and bluetooth speakers. 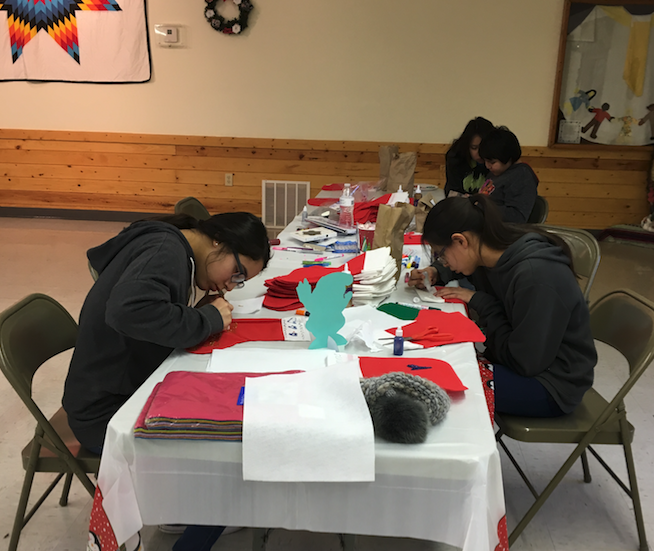 Youth Advisory Board members Lane Bordeaux, Savannah Montileaux, Wiyaka Little Spotted Thunder, Cheyenne Whiting, Jetta Tobacco, and Angelique White Eyes helped with the planning, organizing, shopping for the event. This event could not have been possible without our supporters and Running Strong for American Indian Youth who helped to sponsor the event. 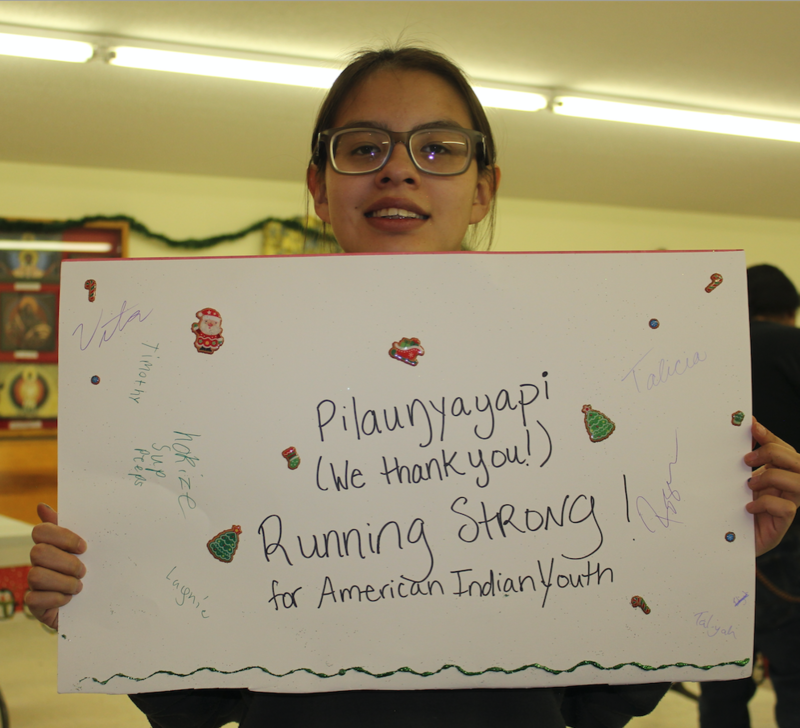 Piláuŋyayapi (We Thank You) for helping make this event possible! 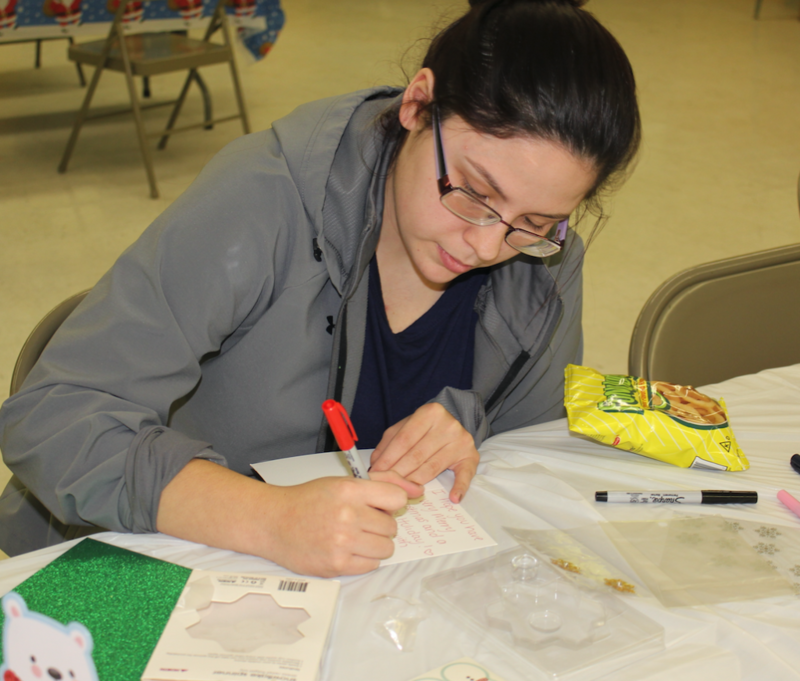 To continue supporting our work, please make a tax-deductible donation here! 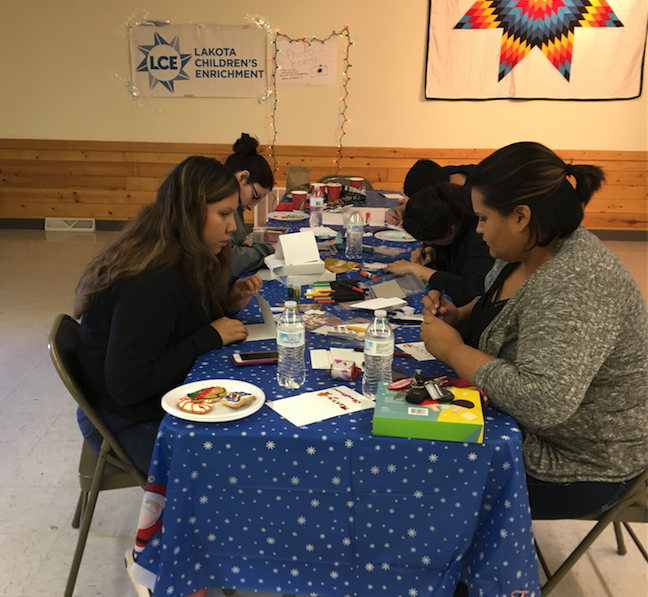 ← LCE joins the LNI festivities!